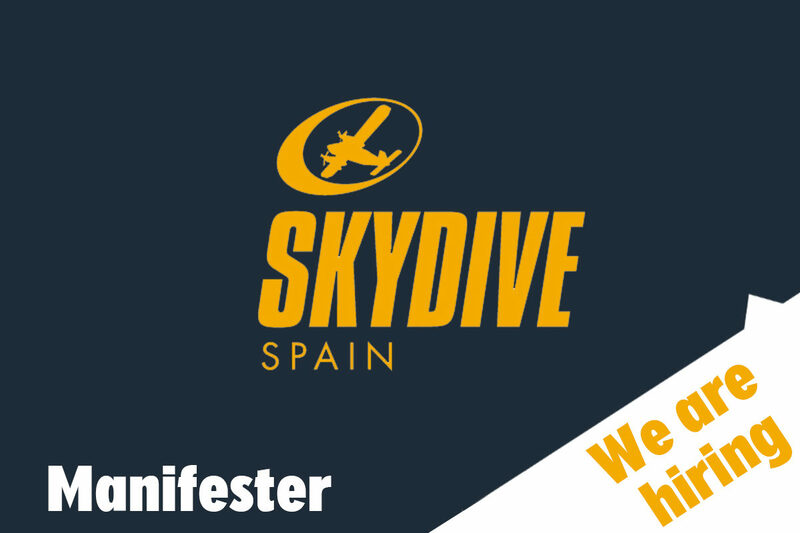 Skydive Spain is looking for new staff to join our Admin Team. This is a Customer Service position with a primary focus on performing role of manifester. However, other duties include reception, check in and general admin tasks. You must be eligible to work in Spain and be fluent in English, and preferably fluent in Spanish. 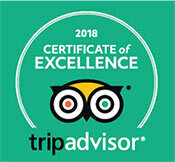 Whether you are a skydiver wanting to work in this exciting industry or someone that wishes to be part of a thrilling company, don’t miss this opportunity of working in one of the biggest Skydiving Centres in Europe! Send your application including your CV to recruitment@theswallowgroup.com by 14th October 2018.